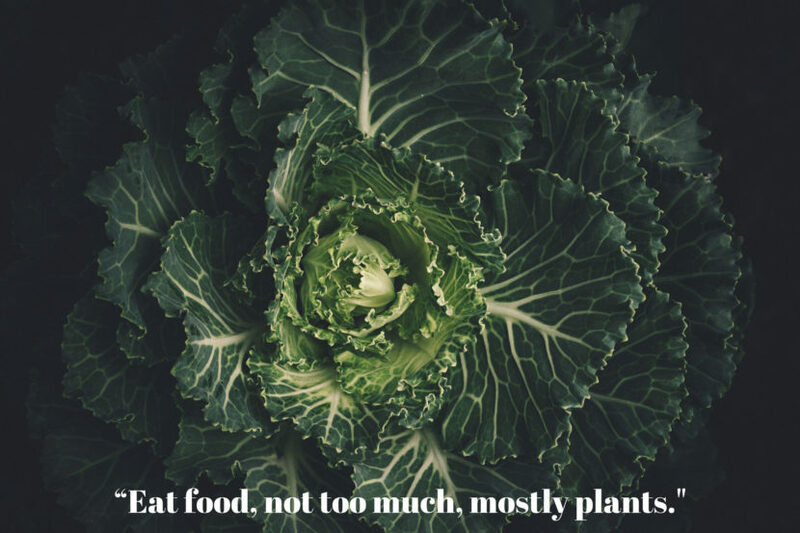 My favourite quote about nutrition comes from Michael Pollan: “Eat food, not too much, mostly plants.” This breaks down to buying food that isn’t processed, only eating as much as you need and making plants a far greater part of your diet. It doesn’t have to be more complicated than that. So rather than provide you with a minor degree in biochemistry and nutritional physiology, I would like to break down a few simple guidelines to improve your diet. Stop buying rubbish: if you can’t find it out in a field, it’s processed. And processed foods have reduced nutritional value (vitamins, etc - even if they try fortify it after processing) while being designed to make you overeat (added salt, sugar, flavourants, etc). So though there are exceptions to that rule, for now that’s all I have to say on the matter. Eat more vegetables: the rule we all know yet people do not take seriously enough. How much is enough? You should be eating AT LEAST 2-3 cups of vegetables daily. That’s 500-750ml’s as a MINIMUM. So those two florets of broccoli and some haphazard carrot sticks with dinner don’t really cut it. Just because you eat SOME vegetables doesn’t make it ENOUGH. Vegetarians have it right in this regard – making vegetables the main part of the meal is a great way to make sure you eat enough as well as force you to get better at preparing them. Make vegetables the star of the show sometimes. For food safety: purchase organic where possible (or purchase crops that are sprayed less with pesticides – Google “clean 15”) and ALWAYS WASH before cooking. Eat more fish (especially the oily ones): it is the protein source on which the human race grew smarter. No matter how you slice it, seafood is an excellent source of protein and essential fats. Choosing fish as a primary source of protein has supported some of the longest-living cultures in the world e.g. Japanese, Inuit. In terms of food safety, as long as you TRY to choose wild-caught over farmed and TRY to stick to smaller, oilier fish, you shouldn’t have any problems with heavy metals (e.g. mercury) or parasites. Eat some natural fats: they are ESSENTIAL and very healthy. When it comes to nutrient groups, fats are very important as our bodies use them in every single process we have. A fat-free diet will slowly kill you. See. Ree. Us. That out the way, try to make your fat choices as natural as possible. Example: nuts, seeds, avocadoes – natural; frankenfoods like vegetable oils, margarine – unnatural (and gross – YouTube the process that is used to make these things). Don’t overdue the starches and limit the sugars: these foods aren’t really essential (unless you engage in vigorous exercise regularly) and they can be easy to overeat e.g. try to eat 1000kC worth of potato chips vs. carrots to see the difference. But if you are good at controlling your calorie intake, these foods are not to be feared – they can easily form part of a healthy diet. So there you have it – 5 nutritional suggestions that will improve your health. So why aren’t you doing them? Go! Go now! But come back for our next #InstaHealthMondays installment on exercise! Tune in next week for: How to be healthier than you are RIGHT NOW: Exercise. My Back Hurts- What Do I Do? Great, informative series of blogs ..
Good to have a reminder of all the stuff we know…..time to put it in practice again!